Last week, the Delhi High Court banned the publication of journalist Priyanka Pathak’s much-awaited book on Ramkrishna Yadav popularly known as Baba Ramdev, to the rest of us, famous for improbable oriental contortions, cunningly cross-dressing to escape the police, and manufacturing noodles which some evil-minded low-lives insist are best served with piping-hot cow-pee. 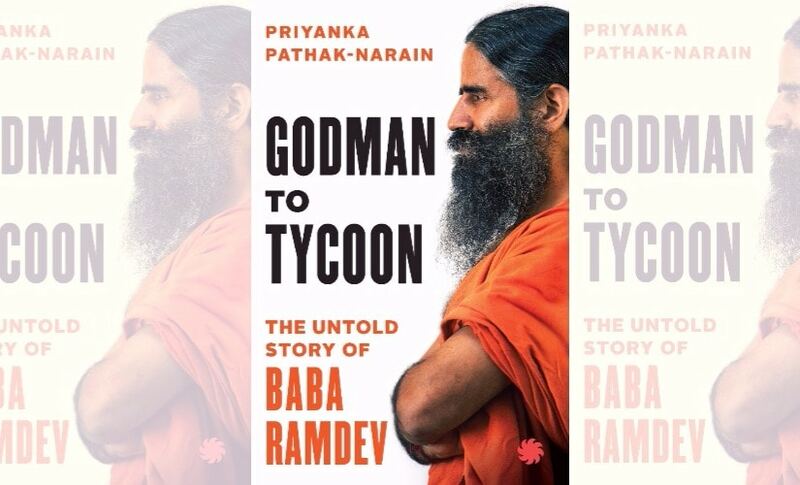 Pathak’s book, Godman to Tycoon: The Untold Story of Baba Ramdev tells the story of Ramdev's meteoric rise from small-time ashram apparatchik to India’s godman-in-chief. In doing so, Pathak delves into the mass of ugly rumours and sharp practices that have swirled around him for years. Fortunately, Justice Anu Malhotra’s judgment — available online — reproduces, verbatim all the passages in the book that are purported to defame Ramdev. The judge’s decision to reproduce the content she herself has ordered excised is, without doubt, a great step forward for judicial transparency. It is also great public service: voyeuristic busybodies — for example, me — can get to read all the juicy bits for free. "…trail of people whose goodwill or frailties he used to further his own enrichment and pursue his own agenda, people who were left by the wayside after they had served their purpose. A trail of people who either vanished into thin air, or died mysterious deaths, or live on in utter fear of him. A trail of decisions and political machinations driven not by the principles he espouses but by expediency”. 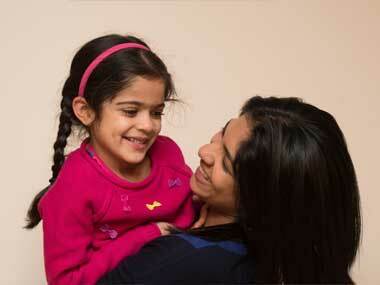 “I asked him [Ramdev] that if he really was like a father to him, why didn't he come back? ― I was in the US, conducting camps, answered Ramdev. Well, if a family member disappeared, one would come back, isn't it?' Pandey pressed Ramdev. If I knew he was alive, I would have,' replied Ramdev. 'So you are admitting that you know that he is dead?' demanded Pandey. That was the suspicion in everyone's minds. Stunned, realising he had misspoken, Ramdev fell silent." 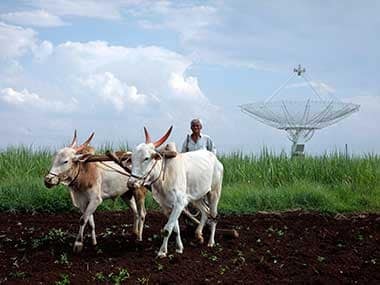 “Animesh Goenka, then president of Heritage India, a small charitable organisation that was involved with the planning of Ramdev's tour, had told the media that the US leg of the tour, estimated to cost $350,000, was to be funded exclusively through charitable donations from private individuals and corporations." “On 18 May 2007, fifteen months after its formation, Patanjali Ayurveda Pvt Ltd dropped the word 'private' from its name. This was a critical move if the company wanted to list itself on the stock market”. In a stern scolding directed at free-speech wallahs, Justice Malhotra reminds us that the “BOOK [sic] is written about is living human being and thus entitled to be treated with dignity and has a right of social reputation as an ordinary citizen even if he be a public figure”. 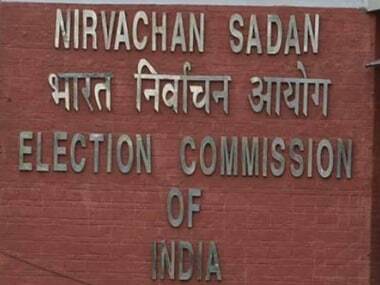 She goes on: “the right to reputation of a living individual under Article 21 of the Constitution of India cannot be sacrificed and crucified at the altar of the right to freedom of speech and expression of another”. Fair enough — but there’s obviously two sides to this argument which Pathak’s publishers, Juggernaut Books, will doubtless raise when this matter goes to the Supreme Court. First and foremost, public figures can’t — and shouldn’t — expect the same genteel privacy as private citizens. Though Prime Minister Indira Gandhi or Pol Pot would doubtless disagree, it is vital for an informed public to get to know the seamy side of the powerful. In the event that Ramdev thinks he’s been defamed, there’s recourse available to him — which he’s already taken. Civil Suit No 619/2017 is pending before a judge in the Karkardooma courts in Delhi. Justice Malhotra has gone one step further: she’s censored text even before its publication, because it might cause harm to Ramdev’s reputation. This is, sadly, part of the very slippery downhill piste India’s been on ever since former prime minister Rajiv Gandhi led the world in banning Salman Rushdie’s Satanic Verses. We’ve banned everything from works of great scholarship to advertisements because they hurt someone or the others’ feelings. It’s now come to the point where we can’t even judge for ourselves whether an important public figure is a crook or not. Fortunately, Justice Malhotra’s landmark judgment lets us do that — and for that reason, if no other, every right-thinking Indian ought cheer it.